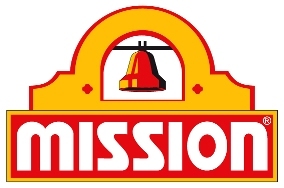 Established for over 9 years, this Mission Route is very Profitable and is located in a very fast growing area. This route Includes large companies such as Walmart, Kroger, Sprouts, Target, Market Street, plus many more. The growth potential is very high and the profits can be higher than the average route. Contact Transworld Business Advisors North DFW today! !